The brand new flagship from the South Korean Giant – Galaxy S8 / S8 Plus is on our focus nowadays. The phone along with its futuristic features has almost reached the way where it can finally beat iPhone. From its biometric features to its novel assistant, Samsung is by far counted the best smartphone of the year, 2017. So, sit back and let the countdown began to the Top 20 Best accessories for Galaxy S8 / S8 Plus. The futuristic wireless charging feature of the Samsung galaxy S8/S8 Plus has brought up a space for the Wireless charger in its accessories. The Wireless Convertible Charger from Samsung provides you with the fast and convenient charging at any time and at any place that you want. The charger comes with the indicator LED light and multiple charging coils to facilitate portrait device orientation. There’s a built-in fan too, to cool your phone during the charge. It is available at Amazon. In order to enhance your Galaxy S8 experience, another accessory called Samsung Gear VR-powered by Oculus should be at your hand. 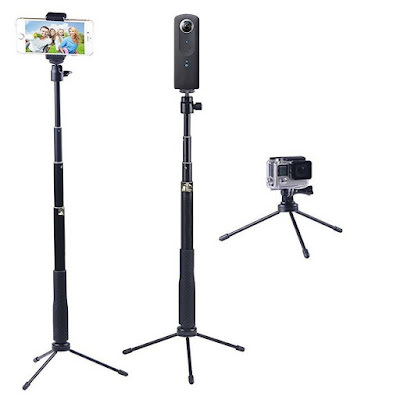 Enjoy the 3D videos and games on your Galaxy S8 anywhere at any time with this handy accessory. The 2017 model for the Gear VR is specifically designed for the Galaxy S8 that offers seamless integration to enhance the VR experience of the users. The accessory is available at Amazon. A powerful battery is a must for you if you own a Samsung Galaxy S8. Wondering which power bank can suit the power needs of Samsung Galaxy S8? 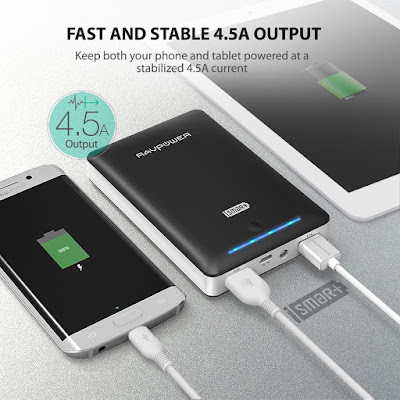 RAVPower External Battery Pack is the best solution to your phone battery that comes with 2 years warranty with Dual iSmart 2.0 USB ports, 2A input, and 4.5A Output. Moreover, 18650 battery endures over 500 charge cycles. 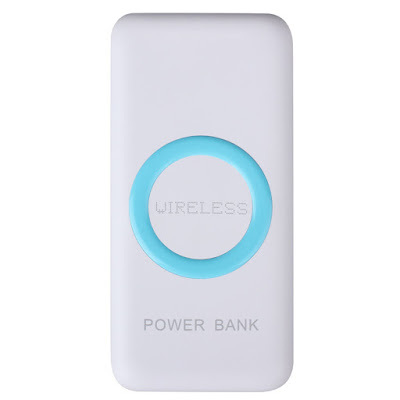 This power bank is available at Amazon. If you want to turn your smartphone into a PC, Samsung DeX is all the things that you need. 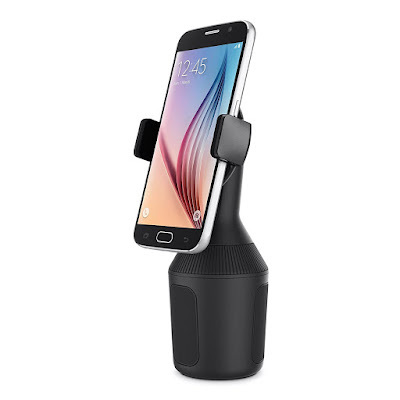 The accessory is designed to turn your Galaxy S8 or S8 Plus to the desktop computer by simply attaching it to the external monitor, mouse, and keyboard. 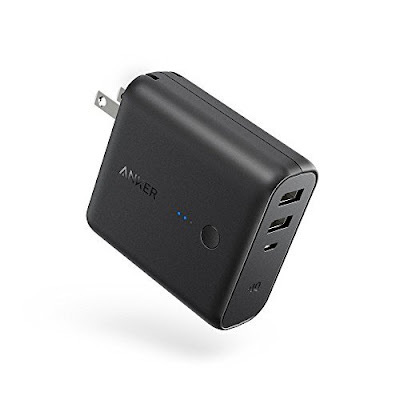 There is a built-in fan, USB ports, Ethernet, HDMI output, USB-C cable and fast charging travel adapter as well. 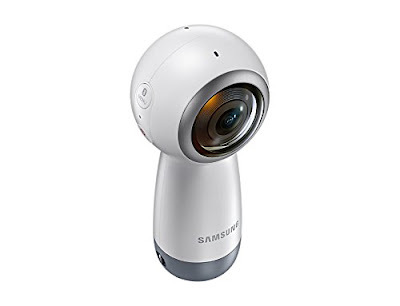 So if you want to control your PC remotely, Samsung DeX is the solution that is available at Amazon. 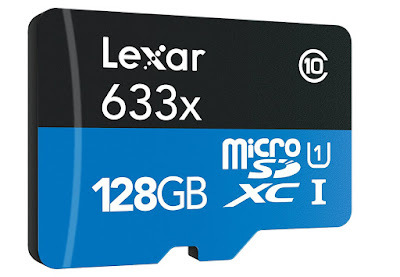 Thanks to Samsung Galaxy S8 that it offers the expandable memory and that up to 256GB. 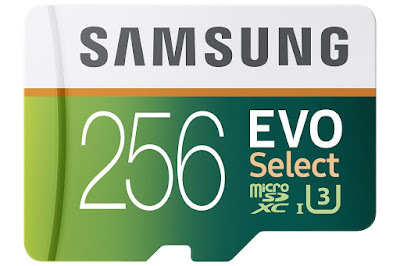 If you are looking to expand the memory of your brand new device, then you can go with the Samsung’s Micro SD memory card with an adapter that offers a storage capacity of 256GB along with the X-ray proof, temperature and shock free, and waterproof technology as well. Although Samsung galaxy S8/S8 Plus comes with the pair of AKG brand hands-free, but you might be interested in ditching that wirey mess with something wireless and modern. 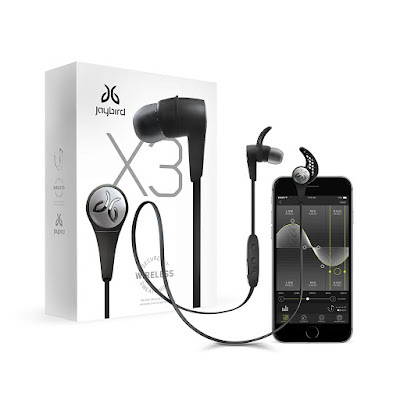 If so, Jaybird Sports Bluetooth Headset is made for you. These mini wireless buds offer the Bluetooth data transmission, higher bitrate audio and hours of battery life. This pretty headset can easily be bought through Amazon. Keep the pace with the time and technology simultaneously using the Samsung Gear S3 Frontier. This smartwatch is the latest model from the Samsung that you can grab from Amazon. The watch is completely rugged looking that can be used to text, call or access the notifications of your smartphone even when your phone is not nearby. There’s also a built-in GPS, and also offers the waterproof, dustproof and temperature proof technology that can resist anything with you. If you love to travel a lot or you have to due to your business engagements, the Type-C car charger is a must have accessory for your smartphone. 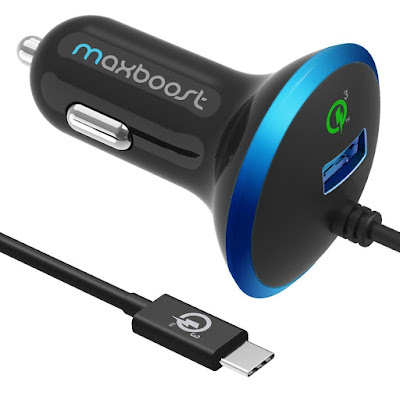 With this car charger, you can charge more than one device as there’s an additional USB port. The LED indicator, fast charging, and portability make it one of the best solution to charge your Galaxy S8 while you are driving. 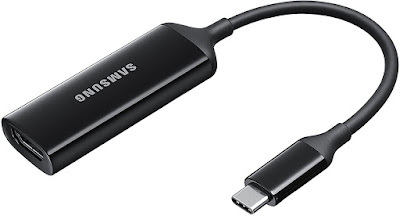 If you want to play 4K videos from your Galaxy S8 or S8 Plus to your TV or external big screen, then Samsung USB-C to HDMI adapter is the best thing that you can have. 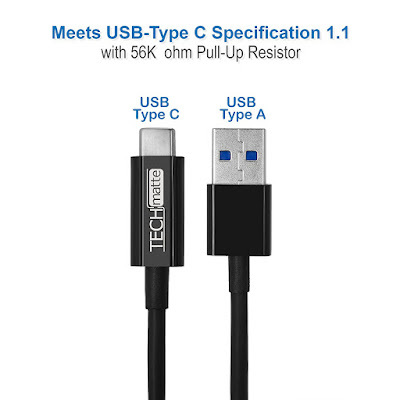 The cable is easy to attach and offers HDMI 2.0 and 1.2 Display Port that supports HD videos on TVs or monitors. Although this HDMI cable is bit pricey, but it is surely worth the rate. 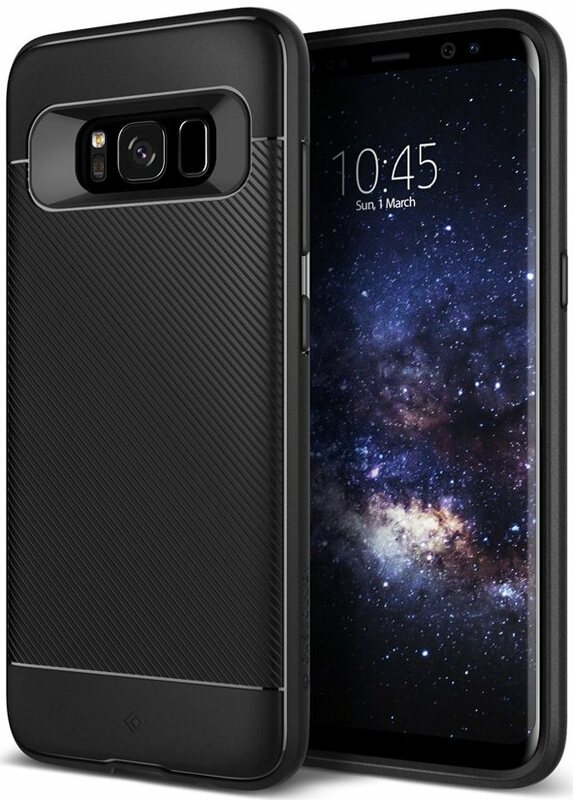 Tons of protective cases are available for the galaxy S8 and S8 Plus models but of course most of them are hideous. The Flexible TPU Drop protection case from Caseology is the best thing that you can have for your Galaxy S8/S8 Plus. This one’s non-bulky and sleek protection case that offers flexible design, drop protection and responsive button covers with exact cutouts and raised camera and screen bezels. There are tons of gaming controllers available for the Galaxy S8 and S8 Plus models but of course most of them are not above par. 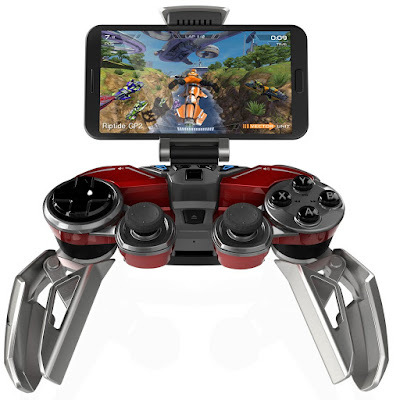 If you are Mobile Gaming freak, Mad Catz L.Y.N.X.9 Mobile Hybrid Controller is one of the best thing that you can have for your Galaxy S8 / S8 Plus. You can check out List of Top 10 Best Wireless Gaming Controllers for Galaxy S7 Edge / Galaxy S8 Plus.